Check this out! And you can get all three books in this series for under $9 here! 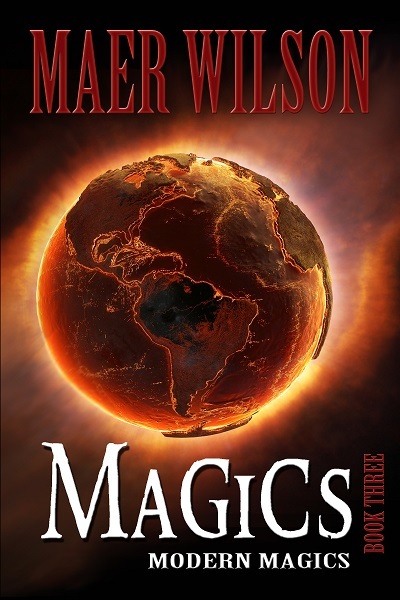 Author Maer Wilson has a brand new release in her Modern Magics series that I think y’all will enjoy. And the cover art…it’s awesome!